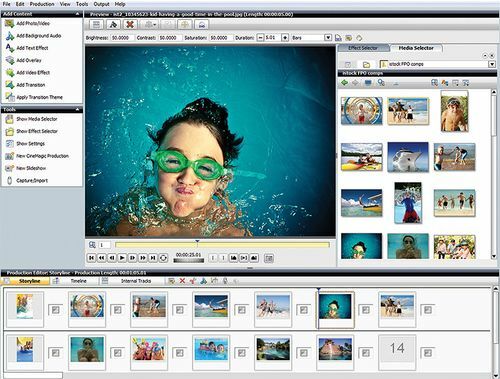 Corel has a community of more than 100 million active users in over 75 countries, and a well-established network of international resellers, retailers, original equipment manufacturers and online providers, in addition to its global websites. The Company's headquarters are located in Ottawa, Canada, with major offices in the United States, United Kingdom, Germany, Taiwan, China and Japan. Roxio provides consumers and businesses with powerful tools to make the most of their digital media. 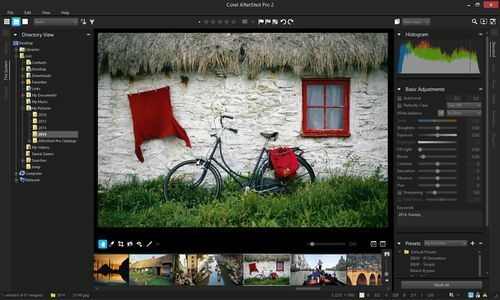 Whether you're working with photos, video or amazing gameplay, Roxio gives you the power to preserve, make, store and share your digital creations. Part of the Corel product family, Roxio's popular software and hardware brands include Roxio Creator™, Toast® and Game Capture™ HD PRO. For more information about Roxio, please visit www.roxio.com. 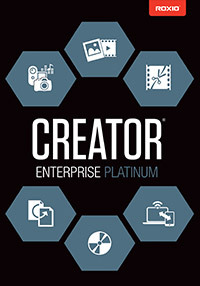 Roxio Creator Enterprise delivers award-winning digital media tools in four licensing options tailored to the needs of your organization. From securing and archiving data, to video production and conversion, to photo and sound editing, get the right combination of features for your mobile workforce in an easy-to-deploy, affordable solution. 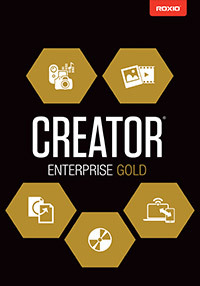 Long recognized as the industry's #1 selling digital media suite, Roxio Creator continues to help over 350 million consumers worldwide complete everyday digital media tasks with incredible ease of use. Roxio is a leading innovator in the digital media category, setting the disc burning standard for consumers, corporations and professionals for over a decade. 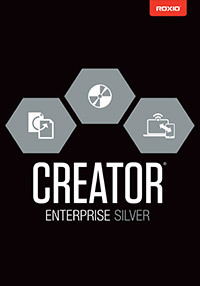 Specifically designed with the enterprise customer in mind, Roxio Creator Enterprise is the complete DVD burning, playback and disc authoring solution for business. From securing and archiving data, to video production and conversion, to photo and sound editing, get the right combination of features for your mobile workforce in an easy-to-deploy, affordable solution. Designed specifically to meet the needs of business, government, educational and charitable organizations, Roxio’s Volume Licensing Program offers the cost effective way to purchase and standardize on Roxio software products with convenient and legal installation on multiple computers. Because multimedia technologies and the IT environment change and improve constantly with OS updates, new media (Blu-ray) and new multimedia formats, it is essential that you protect your initial investment with the upgrade assurance included in our premium maintenance package. † Upgrade is only possible via the optional Roxio maintenance program.